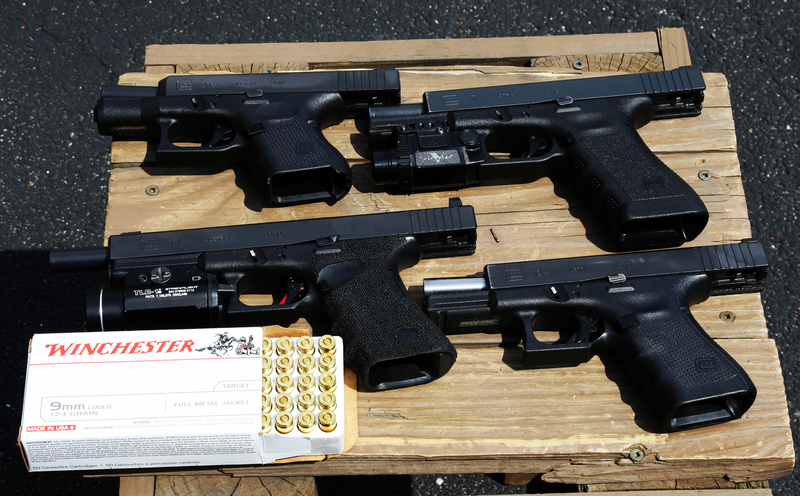 Hit the range today got a bunch of data, shot the above Glock's with 124gr WWB. Will post results later. Also shot Corbon DPX 95gr and Liberty 50gr 9mm rounds out of the G17L to see what numbers it puts up. I was also able to shoot 95gr Corbon DPX and 50gr Liberty through the G17L to get chrono speeds, though I only had one of each round to shoot, I may do more testing later to get better numbers.